Guest blog post from Nancy Wile, a yoga teacher and the founder of Yoga Education Institute. From relieving stress, improving posture, to manage weight, yoga benefits women’s health. 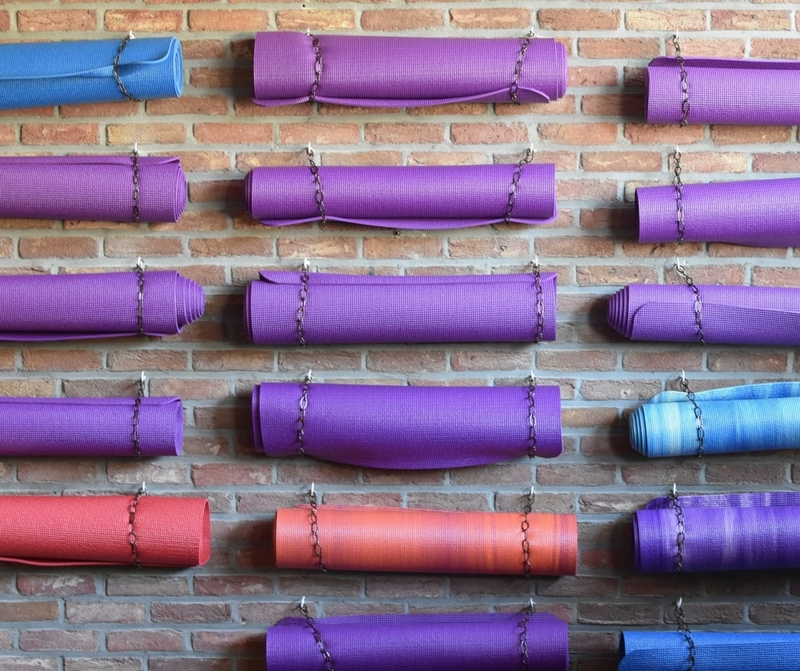 Roll out your mat today for its proven mental, physical and emotional wellbeing. It’s not easy being a woman. After all, she has to strike a balance between work and life. It is even more challenging with the health conditions like hormonal changes, anxiety, infections, STD, beauty problems and STD. Staying healthy and fit therefore is more than a necessity for you as a woman to cope with stress and health conditions caused by work load, poor nutrition and biological features. Here yoga can help you! According to a research by Psychiatry and Neuroscience, women are more likely to have mental conditions like depression and anxiety than men. Such mental conditions are triggered by loneliness, stress to balance home and work life, age, relationship problems and fluctuating hormonal levels. Yoga has been proven to treat these cognitive problems as it boosts “feel-good” chemicals in the brain, changes through patterns and minimize the stress response. Complementary Therapies in Clinical Practice found that practicing yoga for 90 minutes significantly reduces anxiety and stress in woman. Obesity has been increasing at an alarming rate among American women as 40% of them are overweight. If hitting the gym or strict dieting isn’t your idea, then you can rely on yoga to shed your pounds. How? Most yoga poses require you to twist, bend, and invert your body—which is useful in opening up the “stubborn” muscles which in turn aids weight loss. As an added bonus, it improves the metabolism of your body. Achieving and maintaining flexibility is important for a woman. It not only decreases overall risk of injury, but also improves mobility and physical posture. Yoga not only benefits you physically with flexibility and strength, but also keeps your skin glowing and flawless. This is because some yoga poses deliver your skin more oxygen and minimize the free radicals. The fresh blood also gives warm glow to the cheeks. Plus, the process detoxifies your body to flush out the impurities causing breakouts. Even many plastic surgeons agree that yoga can improve the muscle tone of the face and release the muscle stress. Low energy, cramps, fatigue and hot flashes—this is how hormone levels affect you during the menstrual cycle. And these life discomforting symptoms are coupled with insomnia, anxiety, depression, and mood swings. Yoga is a great aid to cure such problems stemming from menstruation disorder and heavy blood flows. It has great healing power and helps balance hormones, maintains weight, helps menopause pass smoothly and maintains a healthy digestive system. Recently, a study was conducted on 64 menstruating females in Taiwan to figure out if yoga really works. They were told to perform specific yoga exercises for 12 weeks. After the stipulated time frame, 90 percent women reported less menstrual pain and an improved mobility. So this is how yoga benefits woman health! However, you shouldn’t expect overnight results as yoga may take longer depending on your lifestyle and the intensity of your routine. Besides practicing yoga, take healthy diet; adequate sleep; drink plenty of water and minimize smoking and alcohol to ensure better results.